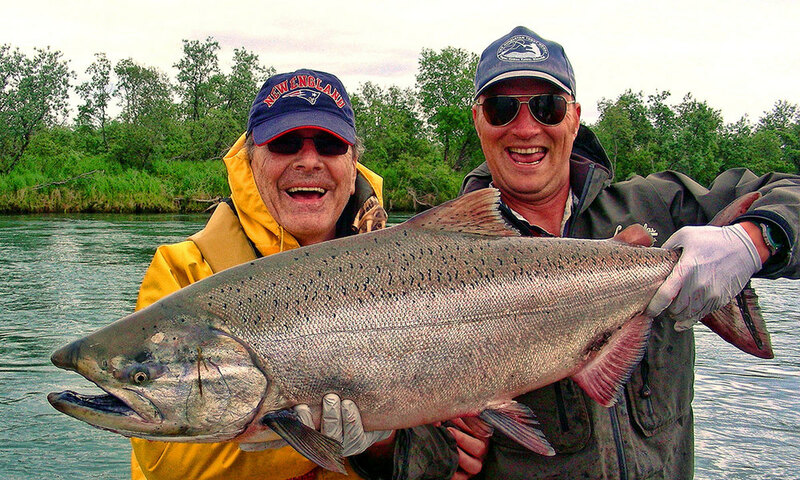 See some past fantastic fishing trips! We have varieties of species and experiences. Contact us or call 1-866-846-4240. 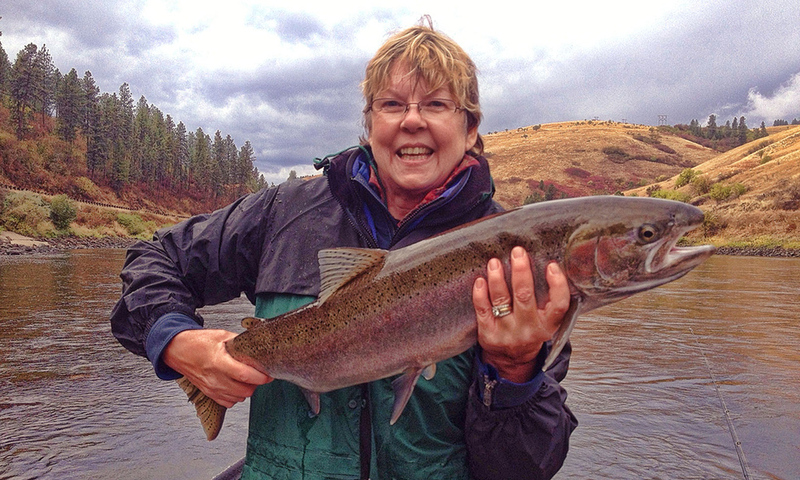 Clearwater River Company made our corporate fishing trip UNBELIEVABLE. 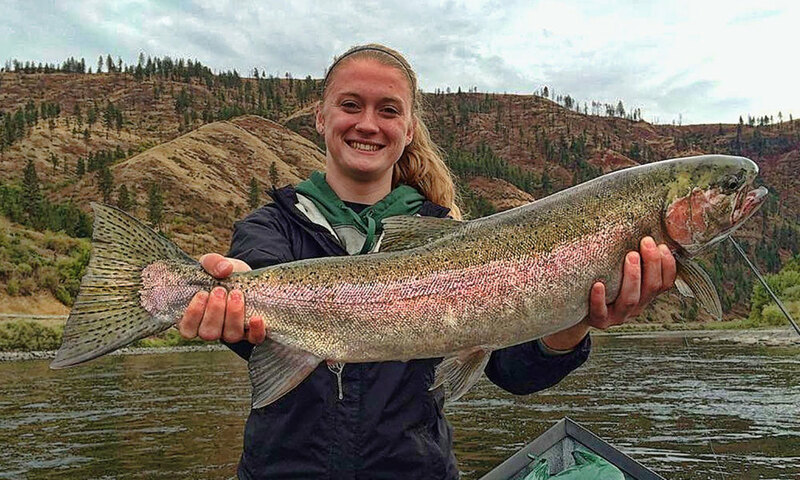 The fishing was fantastic thanks to them being so well organized. We will continue to book with them as our go-to guide service. Thanks again! — Company CEO, Acme Widget Company.